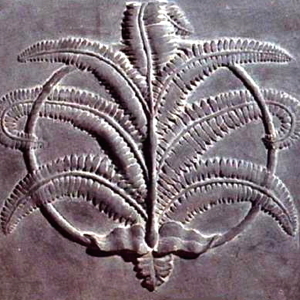 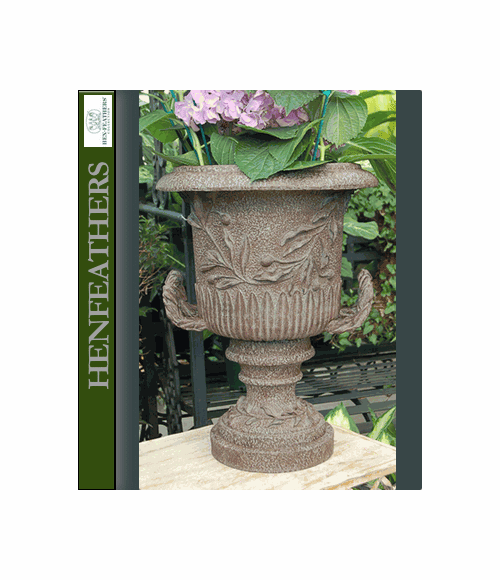 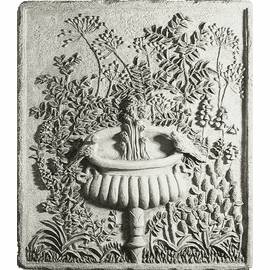 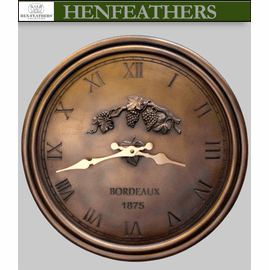 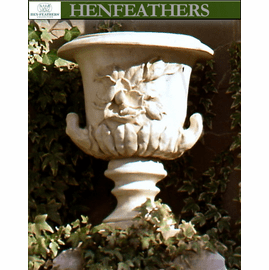 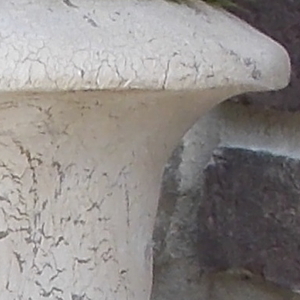 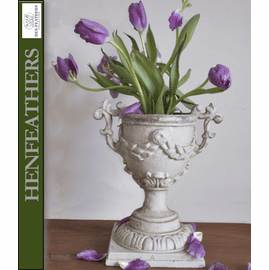 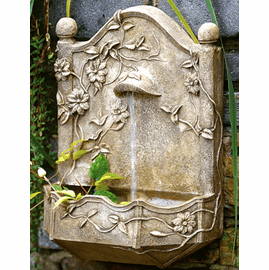 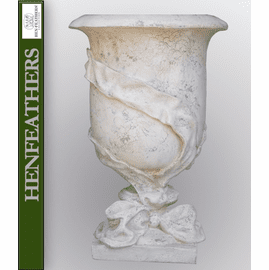 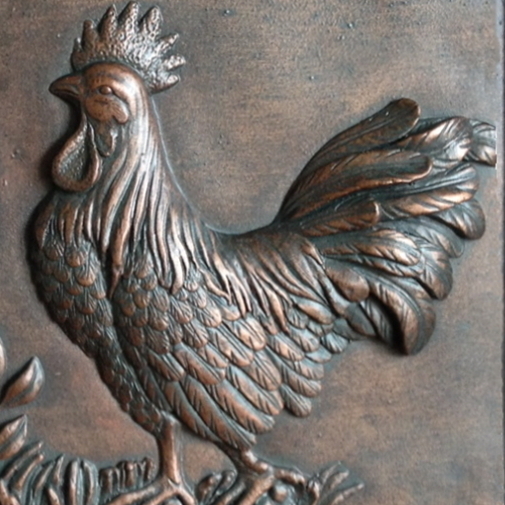 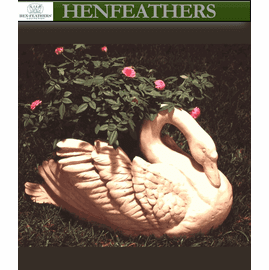 HenFeathers original Urn with an Olive branch motif. 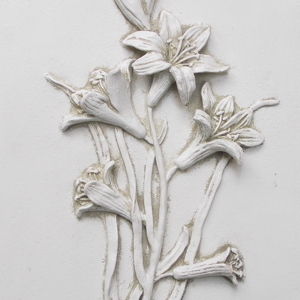 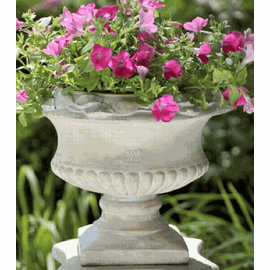 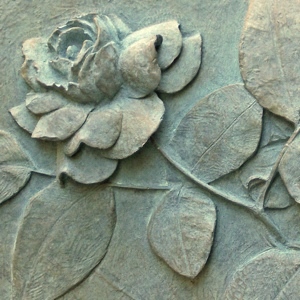 Hand cast and finished in the USA in bonded marble composite. 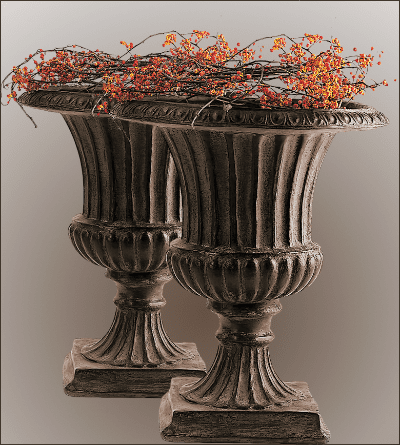 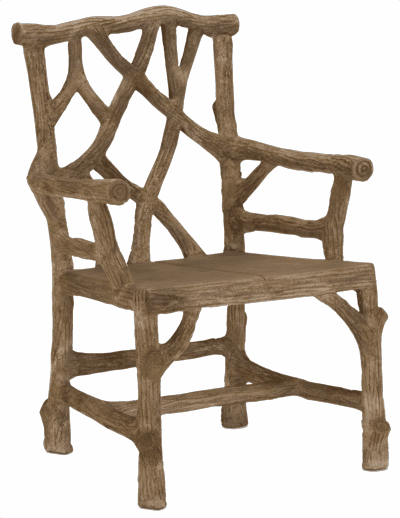 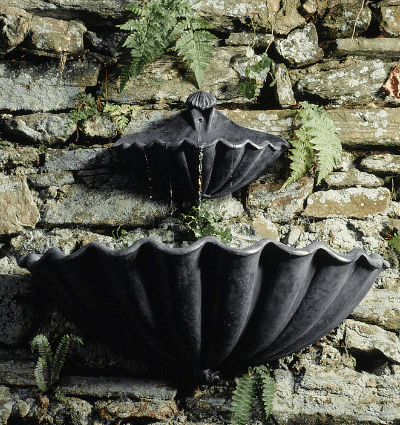 Available in Acorn (shown) and in the other finishes shown below.